Why should I start this business? Is there a demand in my area? How do I find customers? What do customers of the service say? Complete the form below and we'll email you a quote. It's fast and free! Do you just want to estimate your shipping costs instead of getting a formal quote? 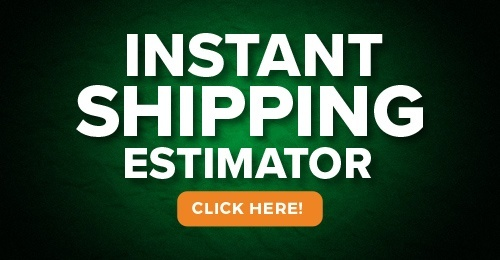 Click here for our instant shipping estimator. Is there demand in my area? Download the full business opportunity booklet now. 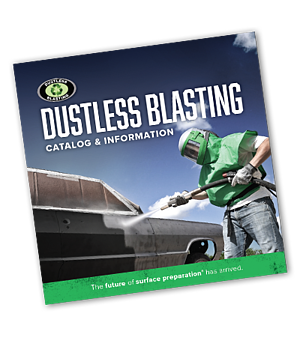 Our in-depth PDF includes additional information about the Dustless Blasting business opportunity. Download here and read offline to learn more. What is a Dustless Blasting business? ©2018 MMLJ, Inc. All rights reserved. DB150™, DB225™, DB500™, DB500 Mobile S™, DB500 Mobile XL™, DB800™, DB800 Mobile™, Dual DB800 Mobile™, DB1500™, DB1500 Offshore™, DB1500 Mobile™, DB3000™, DB3000 Mobile™, DUSTLESS BLASTING®, the Dustless Blasting® logo, and “The Future of Surface Preparation” are registered trademarks of MMLJ, Inc.